Frank Bauer's, Proguard Protection Services has seen significant improvements since implementing simPRO in 2016. 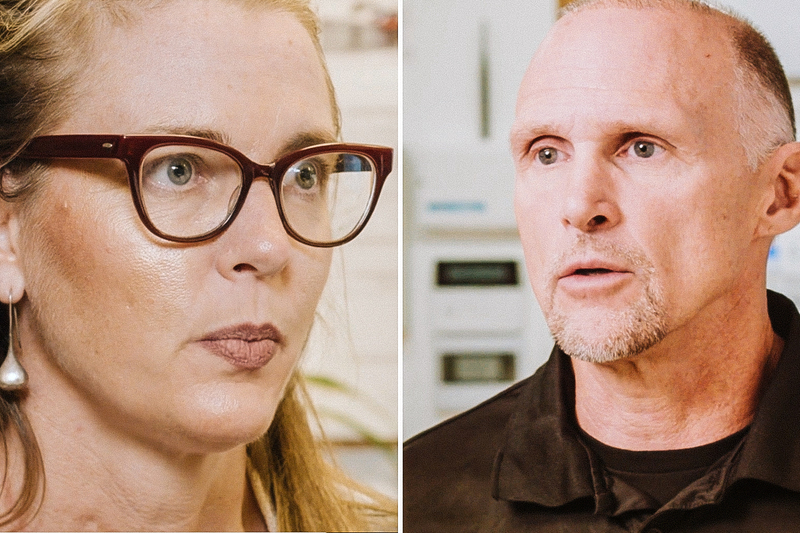 In the following story VP of Operations, David Divine and VP of Finances and Human Resources, Cheryl Bach outline the extraordinary savings that have been made since the software’s implementation. As VP of Operations, inventory management is but one area David is responsible for. The time it takes to reconcile and account for inventory stored in every van and the entire warehouse has been literally cut in half since simPRO has settled into place. Costing out jobs is another demanding role David fulfills. It requires quick thinking, strategic planning and statistic-based decision making. Nowadays David is able to make those decisions on the fly with real time data at his fingertips. One recent example is a job where the original quote had included 50 smoke detectors to be replaced. Once on-site, with workers ready to go, David was asked to supply a quote to replace smoke detectors for the entire apartment block. The client accepted the quote, David assigned the resources using the scheduling calendar and the job continued full steam ahead. Proguard's scheduling calendar is always moving and changing. This living breathing organism is kept under control with flexibility and precision. David is now taking on more roles even though he works from home while maintaining his own workload. Cheryl Bach, VP of Finance and Human Resources reports a similar story. Before simPRO Cheryl had an assistant. As they were implementing the software, her assistant resigned. There’s been no need to replace the assistant. Cheryl’s workload has been reduced so much that she’s now able to go to the gym in her lunch break. Considering she used to work more than 55hrs per week, this has been a welcome relief. Cheryl can step away from her desk knowing that staff can find the information they need on simPRO. Implementation Consultants at simPRO had recommended Cheryl embrace the cloud and take a look at Xero to handle her accounting. The cloud gives David a new level of flexibility too. Much of David’s work does not involve dealing directly with people. The cloud lets David work flexible hours and from home.